I finished the book before the Paris COP 21 meeting. Is the book finished? Is a book ever finished? Someone said that books are abandoned by the author rather than finished. There is something to that. Email me if you have questions: onno at this domain. Link to GoodReads and review the book. discover that we’ve been playing with fire. Can a better understanding of morals, wisdom and spirituality transform society? As a veteran High School social studies teacher, I strongly recommend Onno de Jong’s For a Future for teachers of history, philosophy, civics and economics. 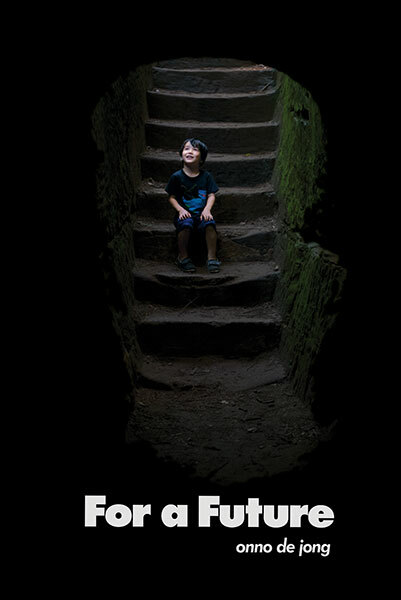 Written as a letter to his young son, the book contemplates social, economic and environmental crises, but keeps the dilemmas grounded in our universal concepts about what it means to be human and what distinguishes us from other species. I’m not sure if Mr. de Jong coined the phrase Homo malus, but its use here felt cathartic, and deservedly knocks the benign Homo sapiens off its pedestal once and for all. While the subjects dealt with are heavy, the presentation is succinct and accessible and made compelling by a skilled use of metaphor and anecdote. The opening appreciation of Plato’s allegory of the cave (from The Republic), for example, is only two pages long but absolutely took my breath away. It is vividly retold and reinvigorated, and serves to inspire the other challenging intellectual quests that are presented later in the book. The presentation is also hip and witty in the way that the author mixes science and witty comparisons of humans to other animals. In the chapter on us “Featherless Bipeds,” for example, he made me chuckle with his use of the term Homo ignoramus and with his comparison of squirrels gathering nuts and individuals hoarding millions and billions of dollars. 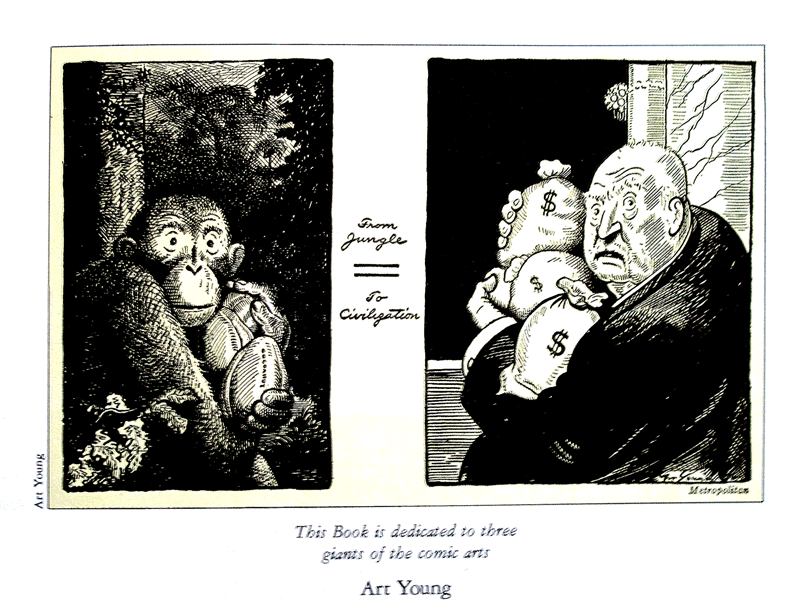 (Which reminds me of that great old Depression-era Art Young cartoon “From Jungle to Civilization”, in which the rich man hugging bags of money is placed alongside a chimp in a tight embrace of coconuts.) These engaging metaphors help him convey one of the books most intriguing and important explanations of our global catastrophe: over-survival. As indicated earlier, For a Future is accessibly organized into brief, self-contained chapters that can easily be excerpted as motivations for class discussions and writing assignments on major philosophical and social issues and dilemmas. An engaging, provocative book that in whole or in parts will provide a tremendous resource for high school curriculums as well as higher level university courses. Taiyo represents every other kid. Kids are the only future we have. The book was not written in order, so Taiyo's development in For a Future is not necessarily consistent. He's no longer the little boy I recorded creating songs and playing his guitar (the website is as I left it in 2011). 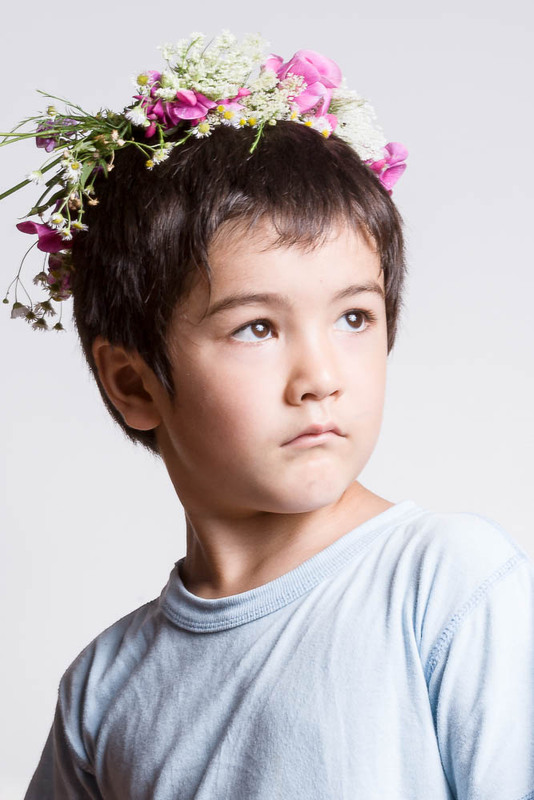 The book was inspired by the songs that Taiyo performs. Age 8, answer given in the last line of the song. You should be fired into space. You war inhabiters, you should be flying out of here. From the bottom of my toes, I shiver sincerely. You war lovers get out of here. Dark, deep down inside you, you look like the devil. Ages will never beat you off. Only peace and rights will fight your evil off. Ages will pass and centuries, as the years go traveling by. Nothing can beat you except when everyone tries. Amazon is the exclusive distributer of both the ebook and the paperback. The ebook is priced at $5.99 and the paperback is $10.